CORONA, CA (October 12, 2018) – For the 11th straight year, Super Clean, one of the nation’s dominant degreaser and multi-purpose cleaners, has again partnered with Team Lucas to keep pits, tools and engines dirt-free during the running of some the most rugged racing series on the planet. Super Clean will have a major presence at most of Team Lucas’s 2019 events, including Lucas Oil’s Off Road Racing, Late Model Dirt, Drag Boat Racing, Modified and Pro Pulling series. In 2019 Super Clean will benefit from increased exposure on Television with coverage on the MAVTV Motorsports Network, NBC Sports Network, CBS, CBS Sports Network and Lucas Oil Racing TV – the first streaming TV network dedicated solely to the world of motorsports. 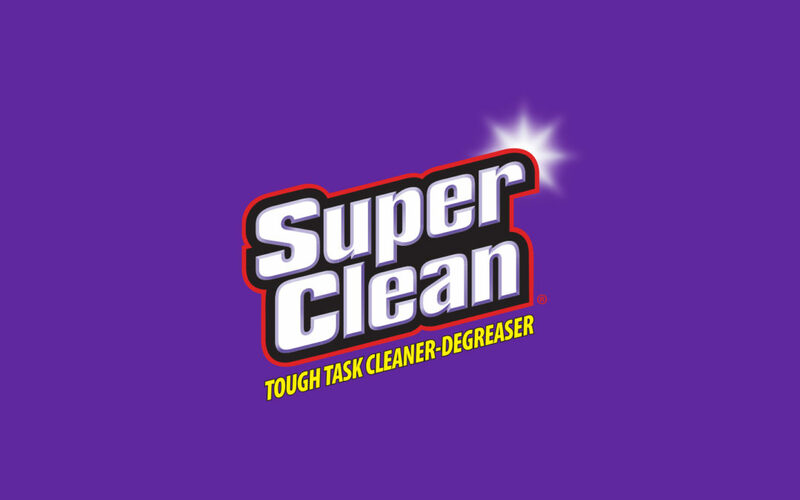 For more information about Super Clean, visit our website at www.superclean.com and connect with us on Facebook, Instagram, YouTube and Twitter. Team Lucas creates an alliance between Lucas Oil Products Inc. and select marketing partners that enhances brand awareness, maximizes television event coverage and heightens live, family-friendly event experiences. 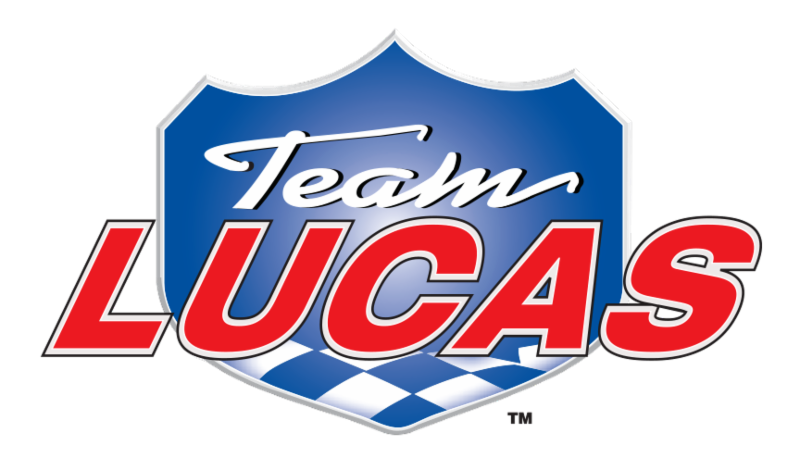 Team Lucas’ fan and media exposure includes the Lucas Oil Off Road Racing Series, Lucas Oil Pro Pulling League, Lucas Oil Speedway, Lucas Oil Modified Series, Lucas Oil Late Model Dirt Series, Lucas Oil American Sprint Car Series and the Indianapolis Colts Lucas Oil Stadium. Thank you so much SuperClean!!! It’s real easy to stand behind and promote great products that you use and believe in.